In an era when humans and objects are more integrated than ever, in a time of digital revolution when the internet is viewed as a place of knowledge and exchange, the relationship between the arts and technology becomes a key issue. What is the status of the human in a digital world? How can cyberspace foster freedom? The inaugural edition of the Strasbourg Biennale focuses on these questions—as a contemporary inquiry into the digital realm, framed by the historical cityscape of Strasbourg. 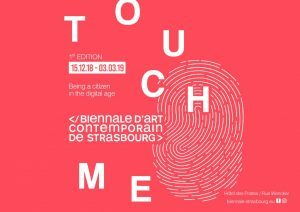 The first edition will bring together around twenty internationally renowned artists in order to closely examine the notion of citizenship in the digital era. The selected works will invite the public to examine their own relationships with new technology and how the internet has modified our behaviour and our society, entailing a redefinition of the notion of citizenship. Installations, paintings, video projections, photographs, drawings: around fifty works playfully presented will be accessible to everyone. Every two years, this new gathering dedicated to contemporary art and the question of man in the digital era will offer a programme of high-quality art and culture. 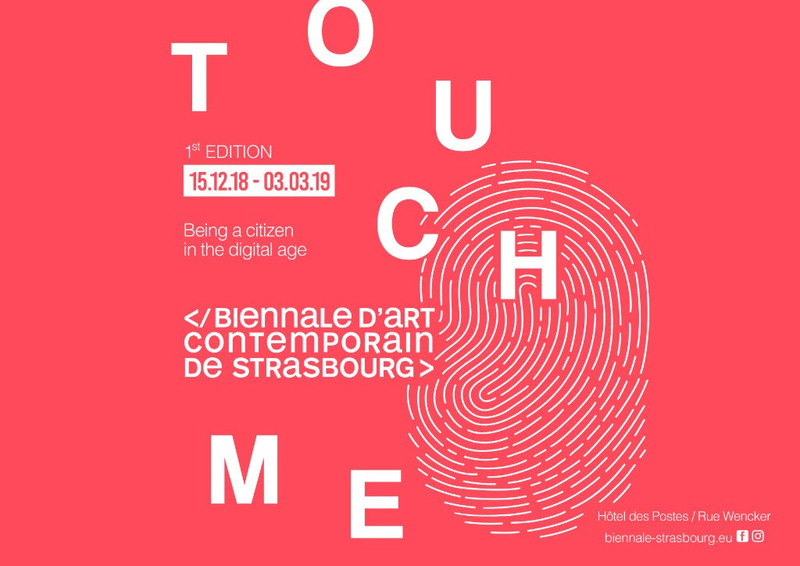 Located in the heart of Strasbourg’s Neustadt neighborhood, the Hôtel des Postes (Strasbourg’s central post office) will welcome the exhibition before changing its destination. As a hub of the postal service, the development of the telegraph, the telephone, and wireless and digital communication, the main post office has borne witness to the evolution of telecommunications since the end of the 19th century. During the first edition, it will become a place of free exchange to examine the notion of citizenship in the digital era.